DOVER, Del. 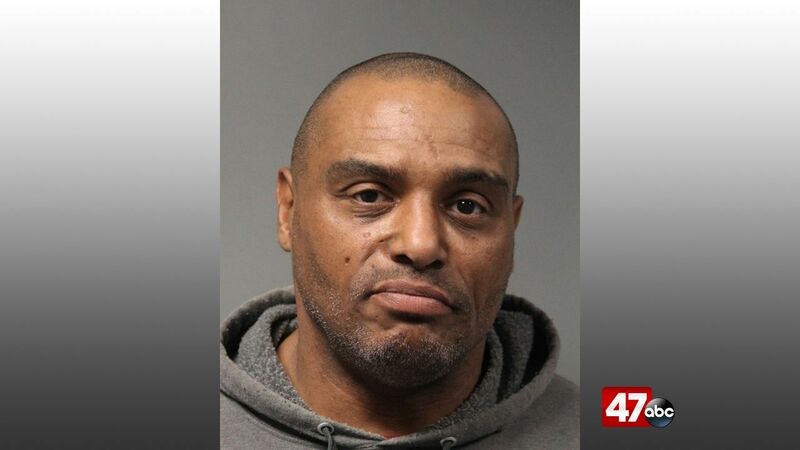 – A Dover man was arrested Monday afternoon after a search by Delaware Probation and Parole led to the discovery of drugs and drug money. Officials say the search was conducted at a home in the 400 block of Phoenix Drive shortly after 4 PM. During the search, officers found a safe that had a strong odor of marijuana coming from it, and obtained a separate search warrant to open it. Once they opened the safe, officers found 25.7 grams of cocaine, 22.5 grams of crack cocaine, 184.5 grams of marijuana, and $20,267.46 in drug proceeds. The target of the search, 48-year-old Gerald Landry, was charged with possession with intent to deliver cocaine, possession of cocaine, possession with intent to deliver marijuana, possession of marijuana, second degree conspiracy, and possession of drug paraphernalia. He was issued a $54,500 unsecured bond on these charges, but was committed to the Sussex Correctional Institution on a probation violation.